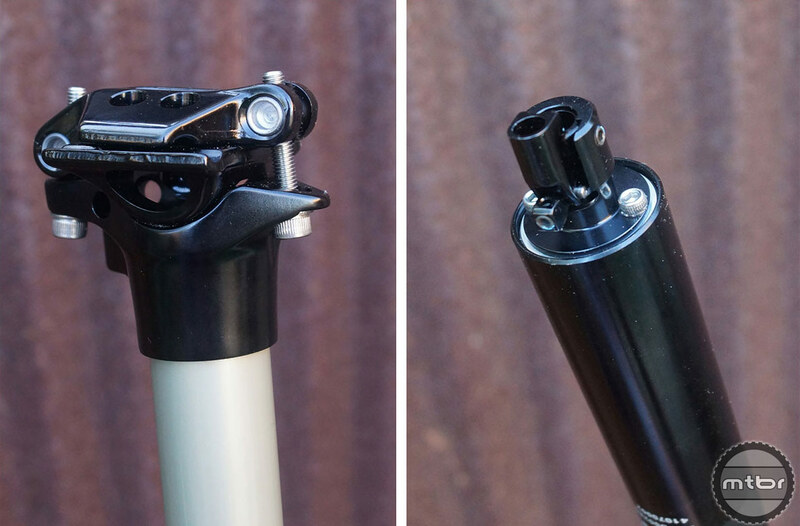 Santa Cruz, Calif.-based X-Fusion has added an internally-routed version of the popular Hilo adjustable seatpost to their product line. 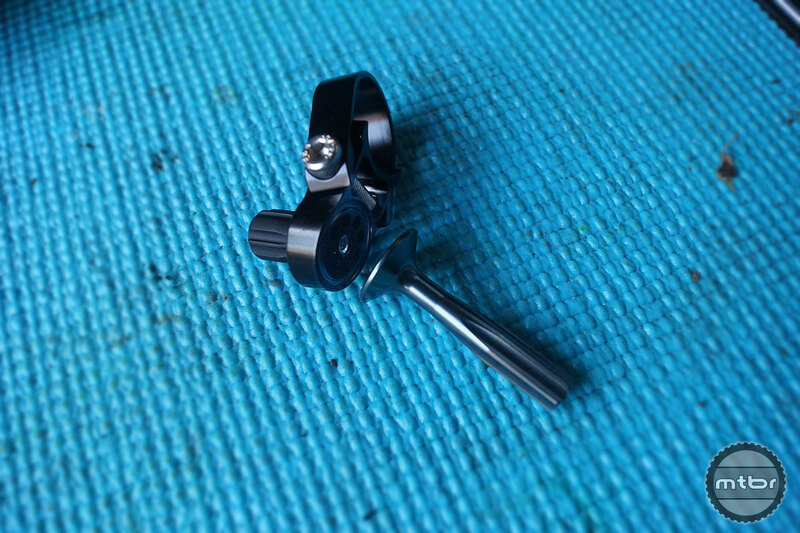 The Hilo SL Strate—or SLS— moves the actuation mechanism to the bottom of the seatpost making it compatible with the growing number of bikes with internal dropper post routing. Like prior versions of the Hilo, the new post is cable-actuated and mates to X-Fusion’s BAT handlebar remote lever. The post is available in 30.9 and 31.6mm diameters, and in 125 and 150mm travel options. The 150mm Hilo SLS retails for $289.99, with the 125mm version going for $269.99. Both include cable, housing and mounting hardware. 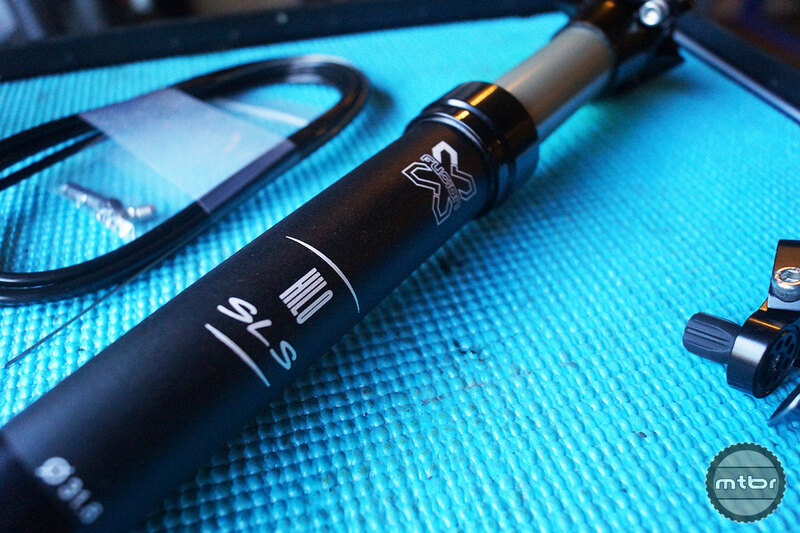 The X-Fusion SL Strate features a two-bolt head (left), and cable-entry at the bottom of the post. We’ll be putting the Hilo SLS on our Intense Carbine 29 for testing—look for an in-depth review soon. My LEV has been flawless from day 1, has more then a season on it without needing any type of adjustment! 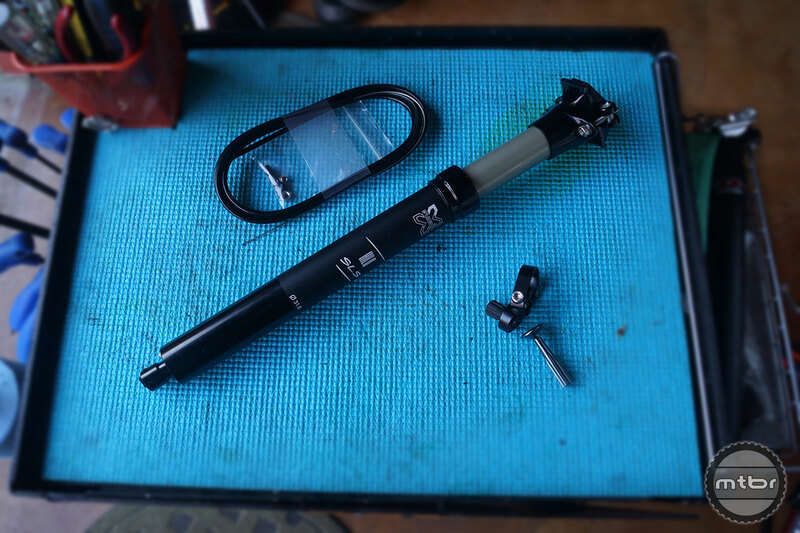 This is my 4th adjustable seatpost, from 4 different makers, it is the ONLY one that works everyday, in all conditions without some sort of issue or requiring maintenance!! This post is the highest rated MTBR reviewed adj post for a reason! I will add you to my list of many riders who blame the equipment, because of their lack of either general understanding, & or just laziness when researching your bikes exact fit requirements. Asking your shop or E-mailing Trek would have saved you a lot of time & money. At my shop we have repaired a lot of ks lev, a lot less of reverb and the best reability is gravity dropper ! One of my distributor stopped offering lev is complete bike for this reason and switched to reverb , just my two cent.We see a lot of bad weather here to …..it can influence the result in some way. I had the first version of HiLo and it worked well for about a year. My only complaints about its normal operation is it doesn’t solidly top out. So when riding you aren’t sure when to release the button. Also when down it doesn’t lock down making it more difficult to portage the bike with the seat down. After a year, I rode on a very rainy day. The dirt got into the seal and it started leaking fluid. My fork and shock seals were unphased. If these issues were addressed, this will be a good post. I replaced my HiLo with a LEV and after 6 months I still think the LEV is the best post on the market. It does everything well. I considered the FOX post, but wanted a stationary cable. any updates on this review? I just got one, it works great, no more wiggle than my KLEV. Great return, feels solid, micro adjust on the fly is better than the KLEV (doesn’t drop as fast, so easier to modulate). I really like the lever, you can hit it any way you like and it just works. Set up was a snap, though the allen head bolt that secures the cable could be a little bigger. X Fusion has been upping their game!